Scales represent the weighing of evidence and lack a foundation to signify that evidence should stand alone. Blindfold represents impartiality regardless of wealth, power or political status. Sword represents that the punishment is final and enforceable. Toga represents the status of the philosophical attitude that embodies justice. 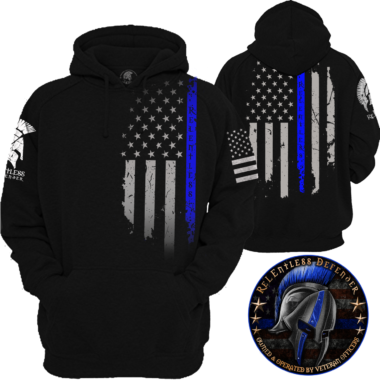 Blue represents what side of justice we stand on and for in regard to this depiction. Several thumbs up!! The design, the coloring and lack thereof, makes an impact. It seems at times, that many have forgotten the purpose or how to use, Lady Justice. EXCELLENT!! Love love love. 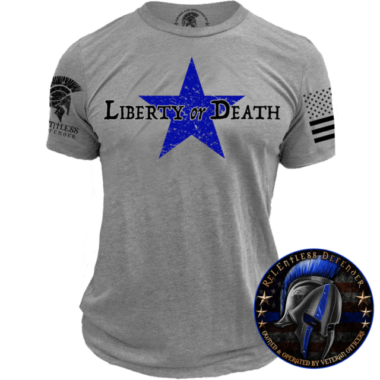 The design is awesome, the material of the shirt is so soft, and the customer service is amazing. Outstanding design and colors. Purchased for gifts and recipients absolutely LOVED them. 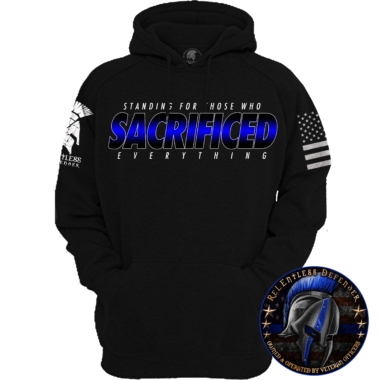 The amazing artwork designs and quality of the Relentless Defender apparel is the best I’ve found. T-shirts run true to size. I am proud to wear this t-shirt and I highly recommend it to others. You will not be disappointed. 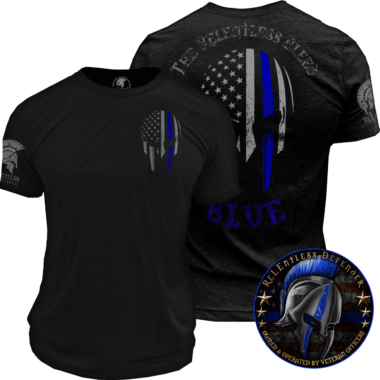 I’ve ordered numerous shirts, have never been disappointed and will continue to order the shirts with new graphics and designs. 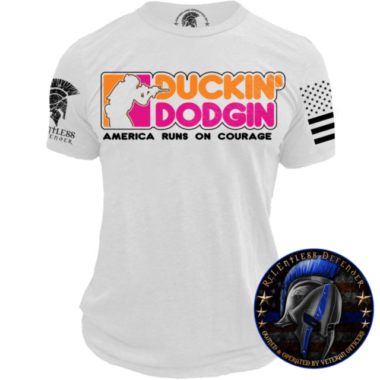 I give this site a thumbs up, my most popular shirts I order!! Relentless Defender always has the best shirts and designs. 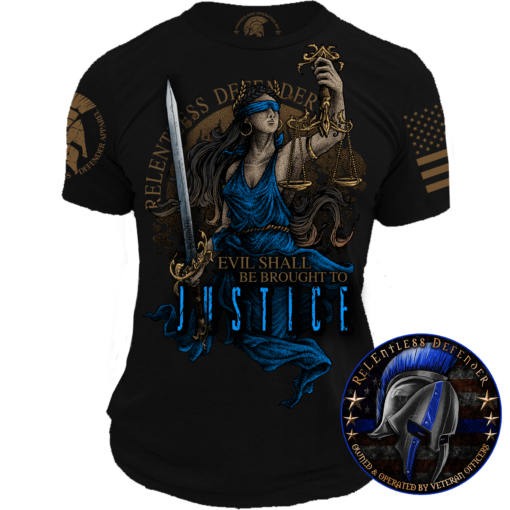 My Lady Justice shirt is awesome! 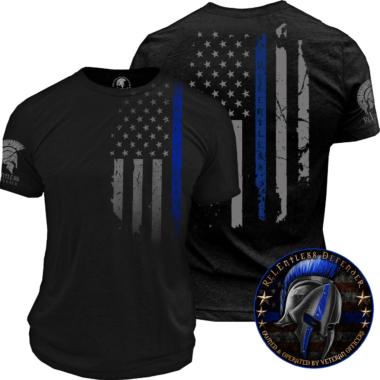 I love all of the shirts I’ve received from Relentless Defender but, this is by far one of favorites! The graphics are much better than what you see on the website. 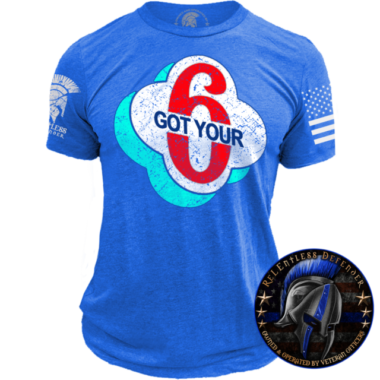 I will recommend this shirt and this site to my friends and family. You can’t go wrong with their shirts. Great shirt. Love the idea of the scales of justice. Relentless does it so well. I saw this bold design on Instagram and had to buy it. Shirt is well-made and comfortable. Excellent quality and very soft! Perfect fit! Love it. Comfortable and colors stand out. Awesome design. This shirt is SPECTACULAR !! Beautiful design and vibrant colors. You MUST have this one !! !